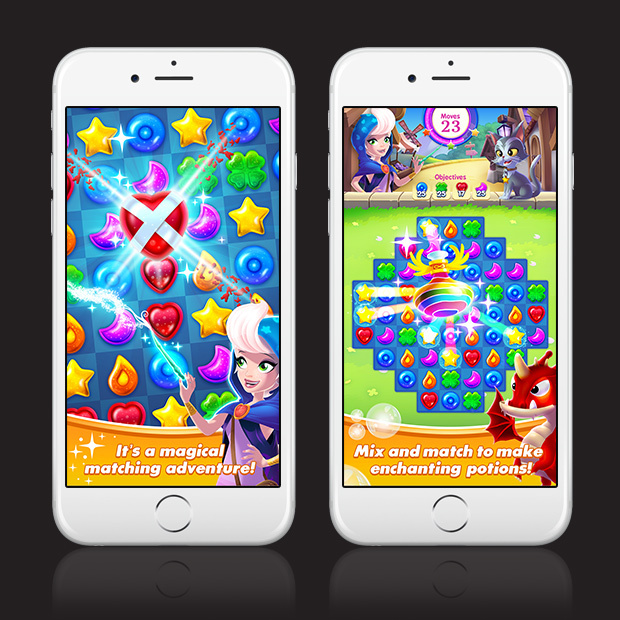 It’s a magical match-3 adventure! 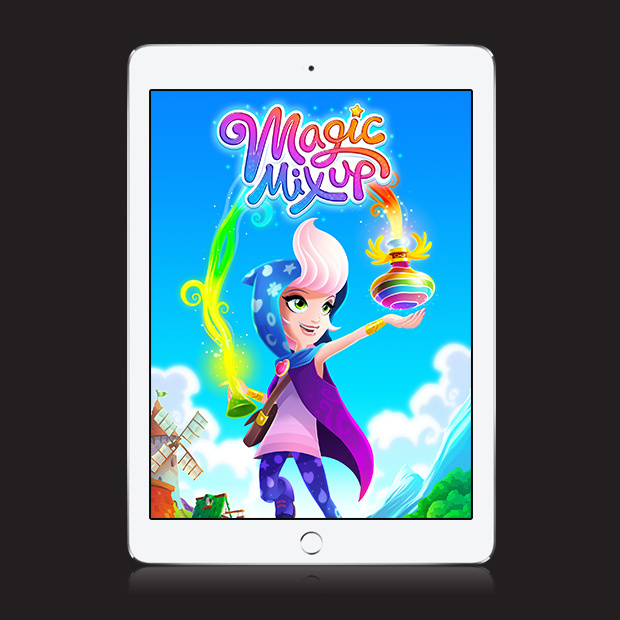 Help Luna to collect pets, mix potions, find stickers and puzzle through a land of fairytale fun! Your quest takes you from a humble village, through enchanted caves, a winter wonderland and beyond! It’s the most magical game around! 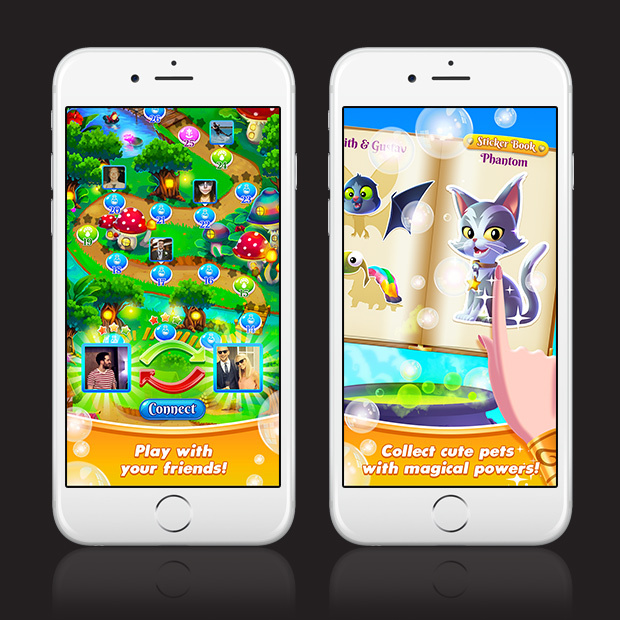 • Collect magical pets with special powers! • Fill the sticker book! Can you find them all? • Updates with levels, pets, stickers & more!